To find your nearest nearly new baby and children's sale search by your location. Simply click on the map below and add your town or postcode in the search box to see all the nearly new sales near you. No nearly new sale near you? 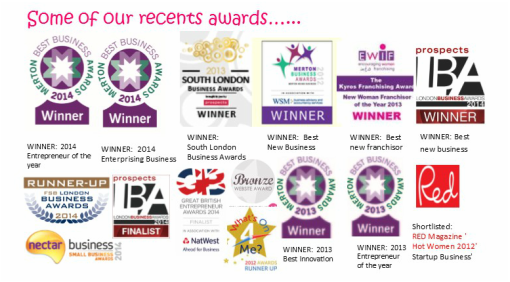 Why not start your own with a mum2mum market franchise? We need organised, well motivated mums to start their own mum2mum market nearly new sales with our full support. Why not sign up to our email newsletter or join us on facebook and be the first to hear about new sale dates as soon as they are added? ​No mum2mum market in your area? ​Why not join us with a flexible, family friendly mum2mum market franchise?